Join Neil McLaren, hot on the heels of the Orchestra of the Age of Enlightenment New York tour, as he takes us through the high notes of the early 18th century German flute repertoire. 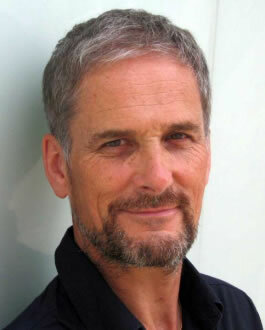 Neil’s breadth of experience and stylistic versatility mark him among the best of today’s impressive array of flautists. 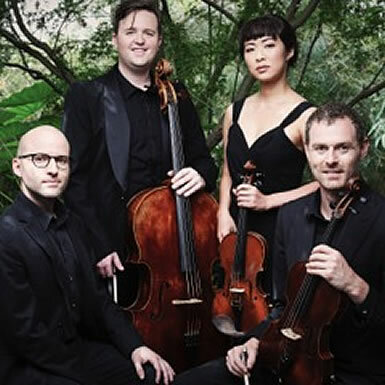 Australia Piano Quartet has been the inaugural Ensemble-in-Residence at the University of Technology Sydney since 2011 and is being presented by the Sydney Opera House for a second season in 2015, alongside a series at Melbourne Recital Centre. In 2015 APQ embarks on its first European tour, debuting at London’s Barbican Centre and the Australian Embassy in Paris. Caroline Almonte for their support for this evening’s fund raising concert. 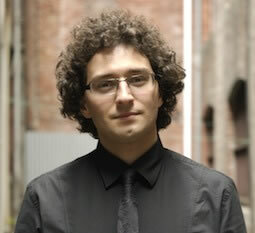 Dr Leslie Howard, renowned Australian concert pianist and composer will give an evening recital at the Melbourne Savage Club, on Tuesday 15 October 2013. Jayson Gillham – Commonwealth Musician of the Year 2012, London based Australian pianist is performing at the Melbourne Savage Club on Thursday 12 September 2013. Book your tickets here. 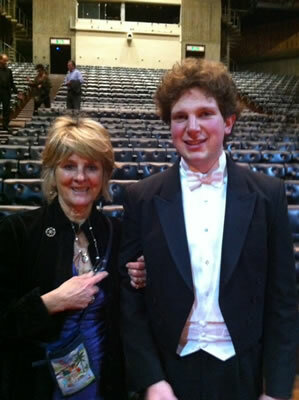 Isla Baring with Jayson Gillham , Commonwealth Musician of the year 2012, at the Royal Overseas League Concert at Queen Elizabeth Hall London. 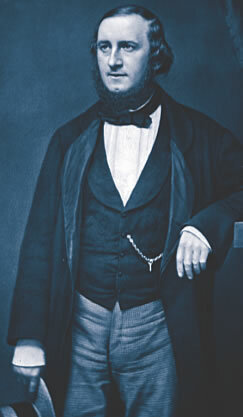 Adventurer, composer and heart breaker, William Vincent Wallace, was the first great musician to visit Australia. He founded a Music Academy and the first Australian Music festival in 1835 before conquering the world with his opera Maritana, which began life on the verandah of the Bush Inn in Norfolk, Tasmania. His piano works are dazzling in their variety, invention, wit, humour and charm with UK-based Australian pianist Rosemary Tuck celebrating Wallace’s bicentenary and launching her new CD on Naxos. 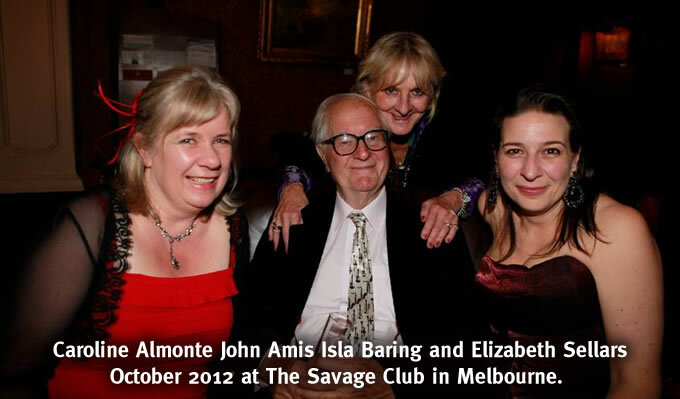 Join renowned British broadcaster, writer and music critic, John Amis for this special 90th birthday event. Tickets: $65 (including drinks and refreshments) – proceeds support the Tait Performing Arts Association. The Tait Performing Arts Association is a not for profit organisation that raises funds to support emerging Australian performing artists wishing to study overseas. Sir Frank and Viola Tait, and the Tait brothers played an important part in the establishment of theatre and the performing arts in Australia. 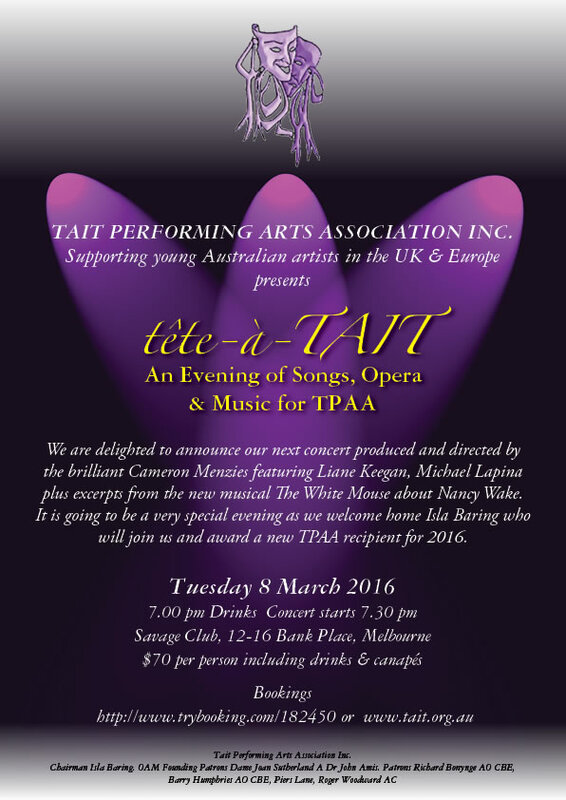 In September 2011, the Sydney chapter of TPAA presented their inaugural concert at the historic Womens Club in Elizabeth Street. The audience was delighted to be entertained by the inimitable and delightful John Amis who presented ‘John Amis meets Percy Grainger’. John was accompanied by Pianist, Ambre Hammond during his talk entitled ‘Percyvering with Percy’. This was a most enjoyable and successful introduction to our Sydney TPAA supporters. 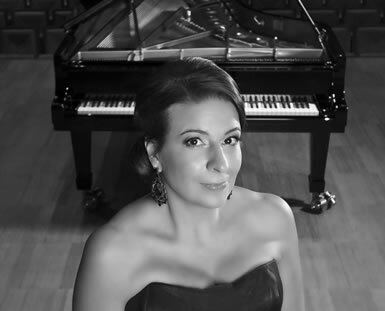 In October of this year Sydney will be presenting a concert featuring pianist Sharolyn Kimmorley accompanying Australian soprano Valda Wilson. Further details soon.